Richelle Lowry is the Organizational Effectiveness Manager for GoodLife Fitness. 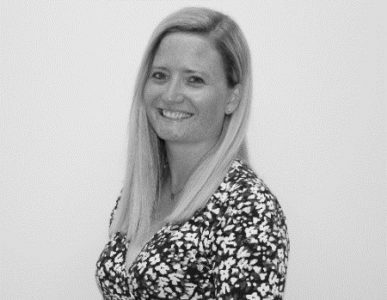 She has progressed in her Communications role with the Company over the last eight years. Prior to that, she was completing her undergrad in the Bachelor of Management and Organizational Studies program at Western University and then her post-grad diploma in Corporate Communications at Seneca College. She specializes in strategic communications for internal audiences, event planning and employee retention and recognition programs. Work closely with chapter portfolios to gain web content, articles, etc. for IABC London communications, and with chapter administrator on email distribution.